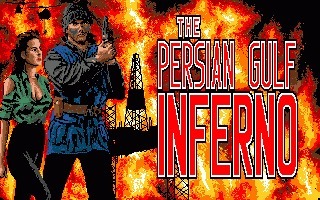 Persian Gulf Inferno is an platformer/action-adventure created by the Danish studio Parsec, released in 1989 for the Amiga and ported to Atari ST and Commodore 64 in 1990. 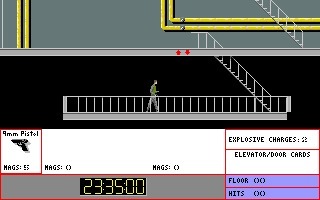 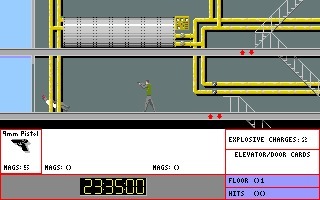 In this interesting and realistic game you will have to infiltrate an oil rig and defeat the terrorists that want to destroy the facility. 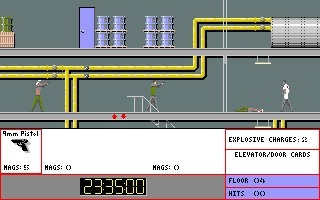 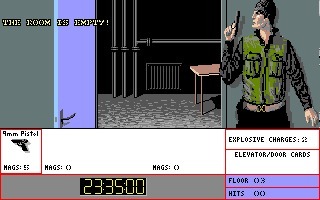 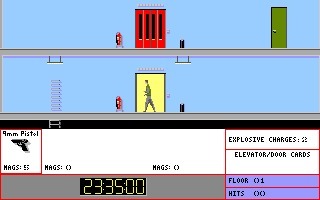 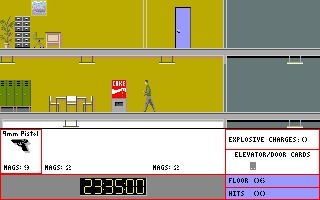 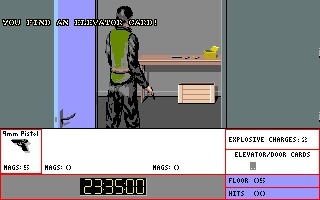 The game is based on exploration and shooting, solving puzzles when necessary, saving hostages and discovering the powerups and weapons that will help you survive. 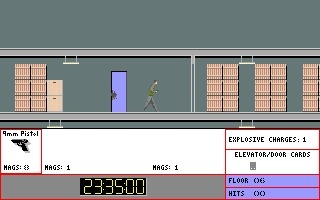 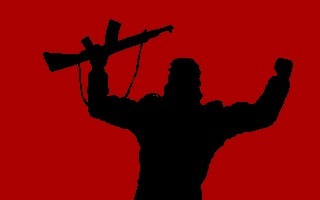 It's not an easy game, the graphics is a bit minimalistic but the music and the atmosphere is great.